The mv-1 seats up to 2 adults, with two full-size wheelchairs and three large bags. The mv-1 seats up to 2 adults, with two full-size wheelchairs and three large bags. Chairs are allowed entry via an ada-approved ramp, able to carry 1,200 lb (544 kg) and which stows under the vehicle’s floor. 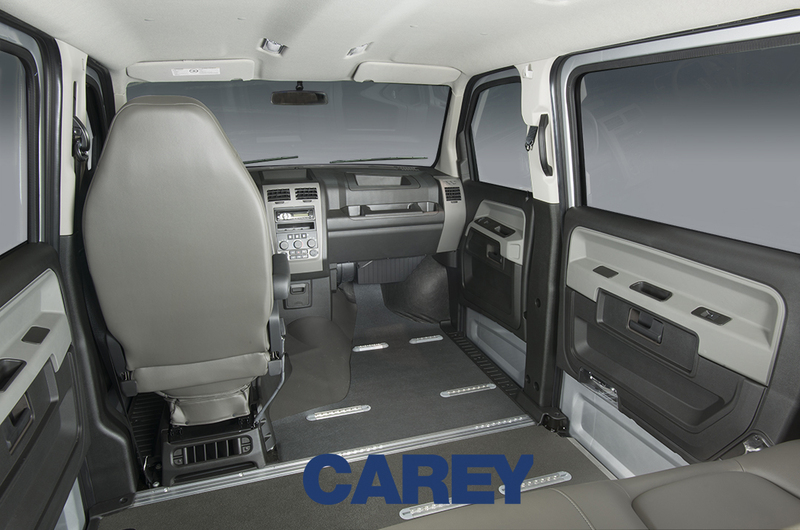 The rear doors are 36 inches wide and 56 inches tall, to accommodate bulky wheelchairs. 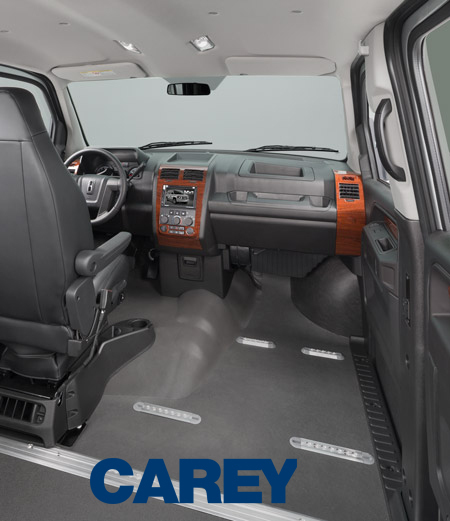 On November 2011 it was announced that Carey Limousine had approved the mv-1 to be used as a ground transportation accessible sedan. Because it is handicap accessible it makes it easier for the traveler to feel more comfortable while traveling to their destination in style. 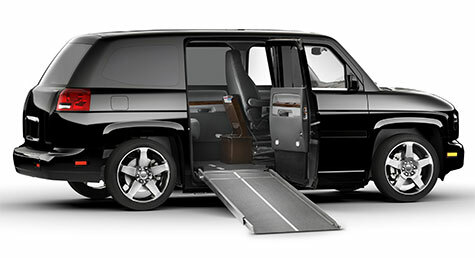 The mv-1 is the first purpose-built luxury accessible sedan to be allowed to enter the ground transportation industry. All of our vehicles are stocked with candies, chilled bottle water, tissue, tablets, and free wifi upon advance request.